We love standing back and seeing a well installed roof. The careful touches are easy to pick. We've got you covered with our roofing services. Our expertise is in installing, repairing and replacing metal roofing products. 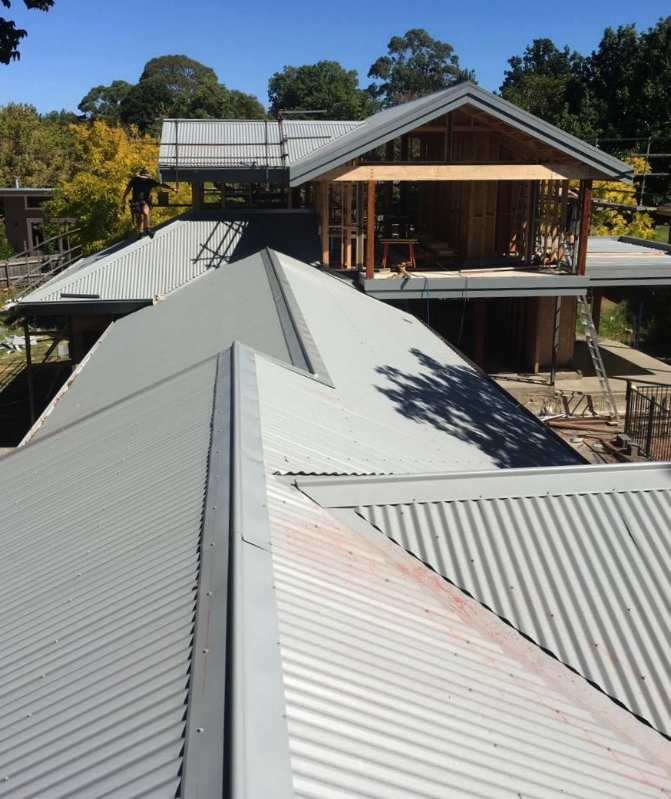 This includes: Colorbond roofing and cladding, guttering, metal facia work, flat roofs; and downpipes.